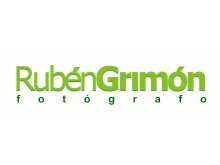 Visit the website of Ruben Grimon photographer now ! Ruben Grimon photographer , belonging to category "Photographers"
Alexander Turoy. Australian photographer. Of magnificent photos.